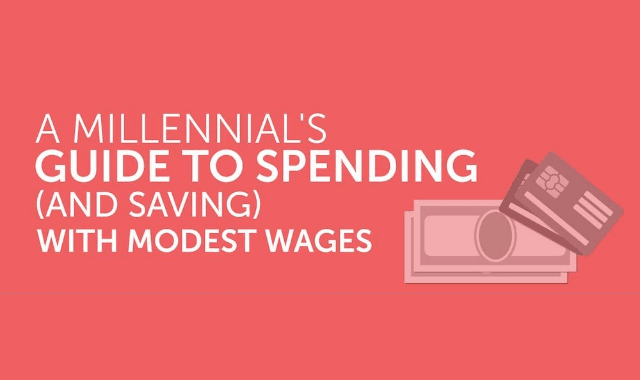 A Millenial’s Guide to Spending (And Saving) with Modest Wages #Infographic ~ Visualistan '+g+"
InvestmentZen uncovered the top occupations and the average wages for millennials. What's the best way to divide earnings? Have a look below!